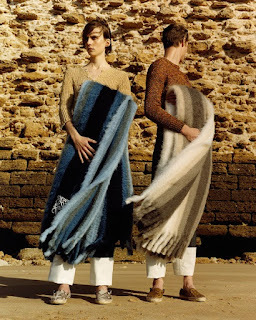 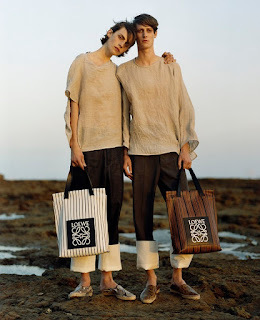 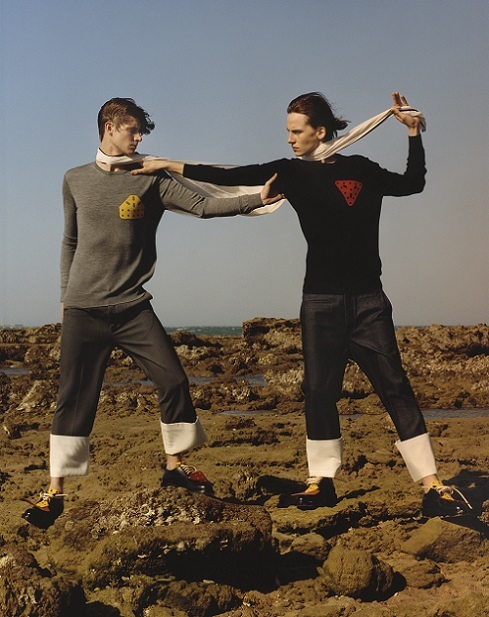 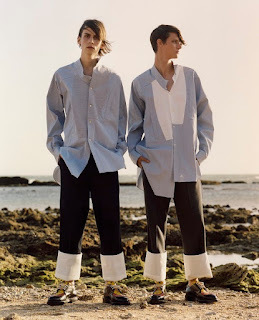 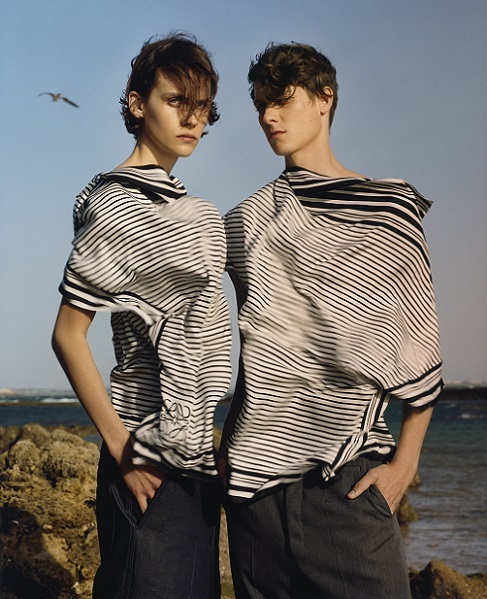 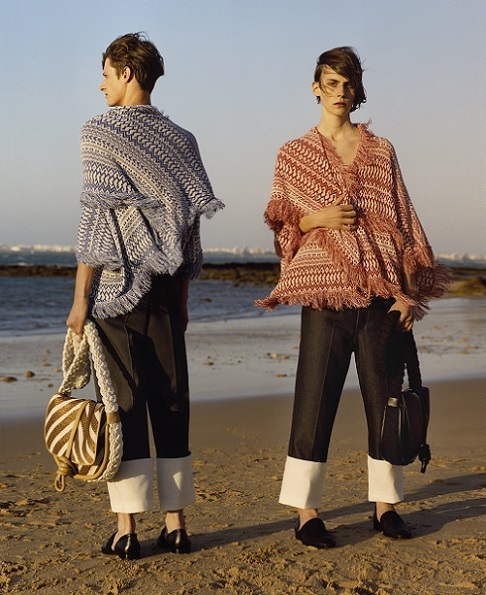 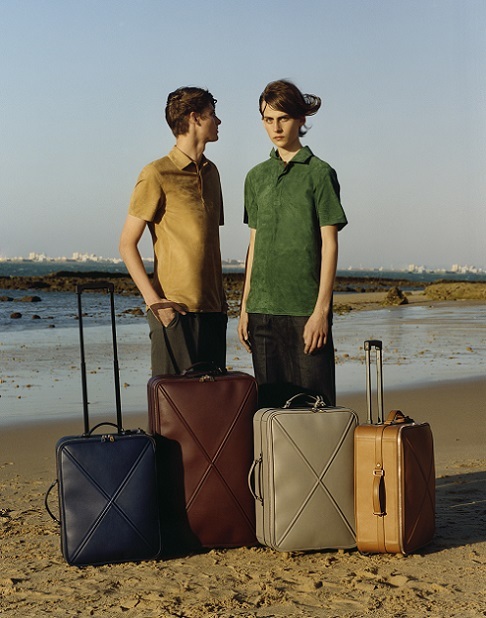 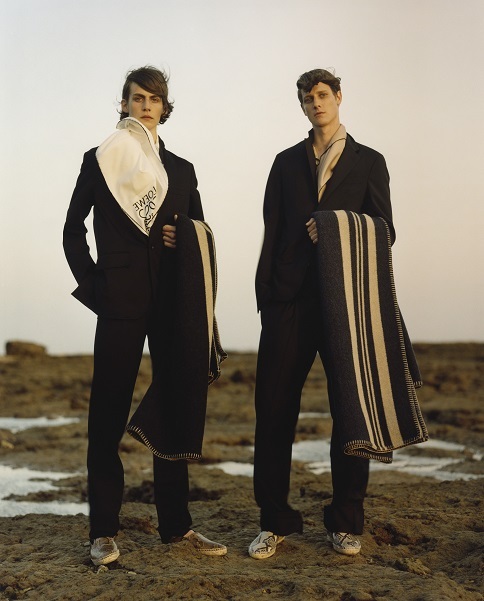 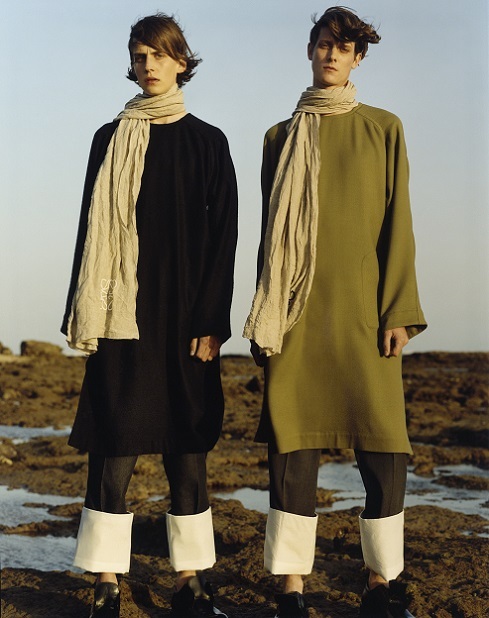 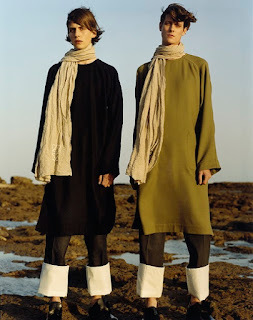 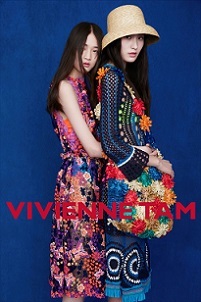 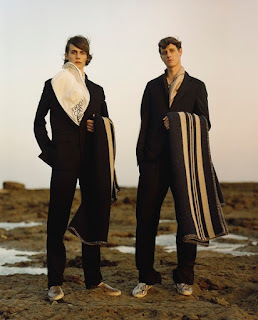 LOEWE unveils its first SS2015 advertising campaign under Jonathan Anderson’s artistic direction, combining iconic fashion images from 1997 with new imagery. 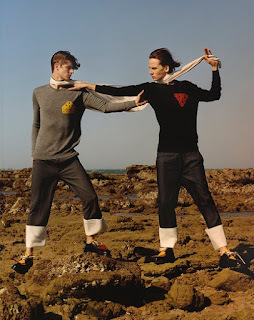 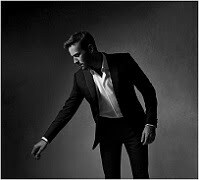 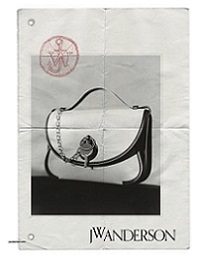 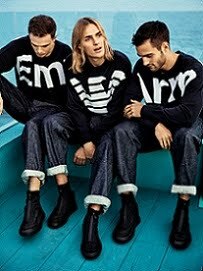 The first look at LOEWE’s new advertising campaign, conceived by M/M (Paris). 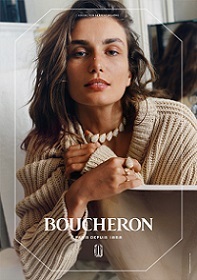 In line with Anderson’s reconfigured approach for the brand, the campaign connects and liberally interprets references from the house’s past with elements from multiple sources. 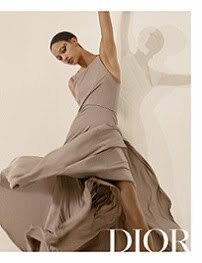 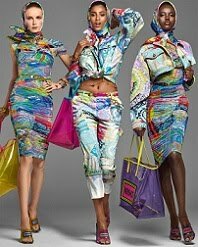 Images from ‘An Interpretation,’ a fashion story produced in 1997 by Steven Meisel for Vogue Italia, are the campaign’s central element. 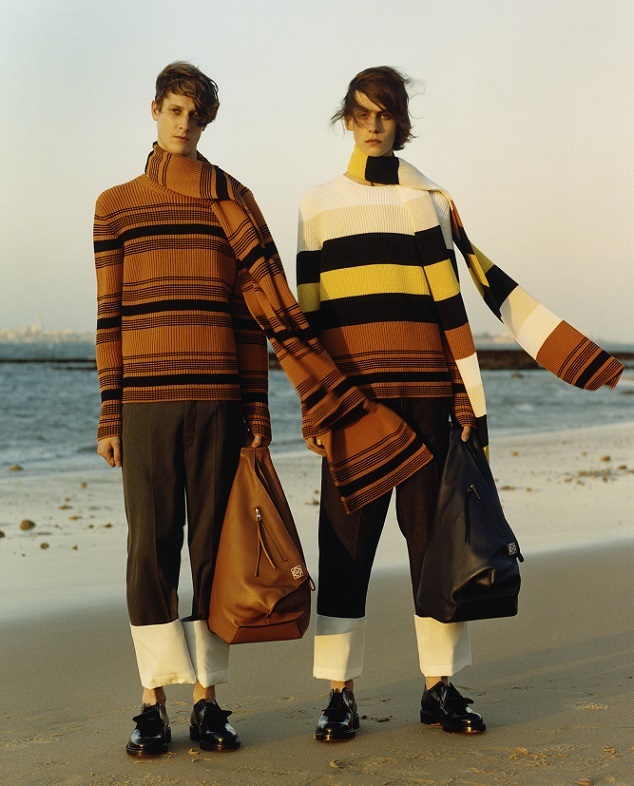 Itself based on the work of American painter Alex Katz, the seminal editorial featuring Maggie Rizer and other era-defining models is among the aesthetic cornerstones that inspired Jonathan Anderson when he first envisioned LOEWE’s next chapter. 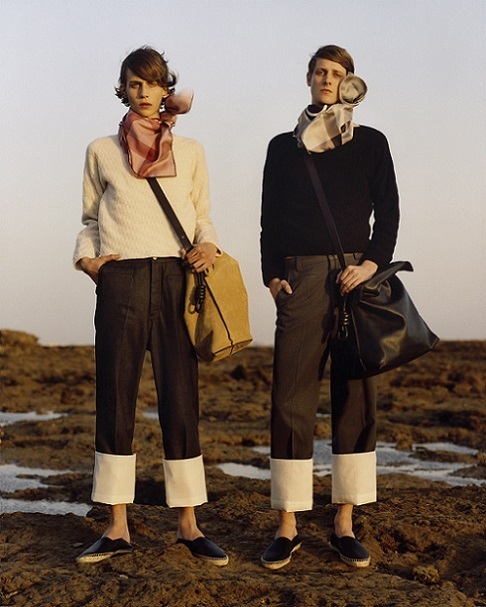 Reactivated documents of contemporary visual culture, Meisel’s iconic images are paired with newly commissioned work by the photographer, archetypal black-and-white silhouettes styled by Benjamin Bruno and depicting a preview of LOEWE’s collections for SS2015. 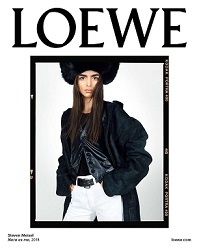 The campaign also features carefully composed still lifes of archival items highlighting LOEWE’s heritage, including a century-spanning collection of bronze stamps used to engrave leather, powerfully illustrating the evolution and constant modernity of the house while evoking the branding irons used to mark cattle. 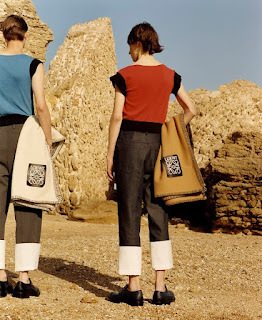 These museum-like images are juxtaposed with hyper-descriptive shots of key pieces from Anderson’s new collections for the house: the new Amazona bag, taken back to the unsurpassed appeal of its original, trapezoidal silhouette; the ultra-soft, streamlined new Flamenco bag, in vivid, enticing close-up; an essential new leather Tote, its utilitarian simplicity brought to life with bold stripes and the slim curves of LOEWE’s redesigned Anagram.